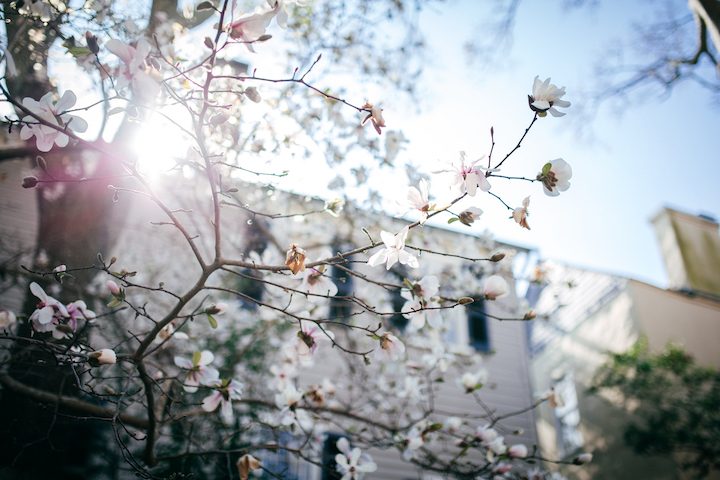 Hi everyone, today I’m sharing my Charleston trip review from my recent girl’s getaway! 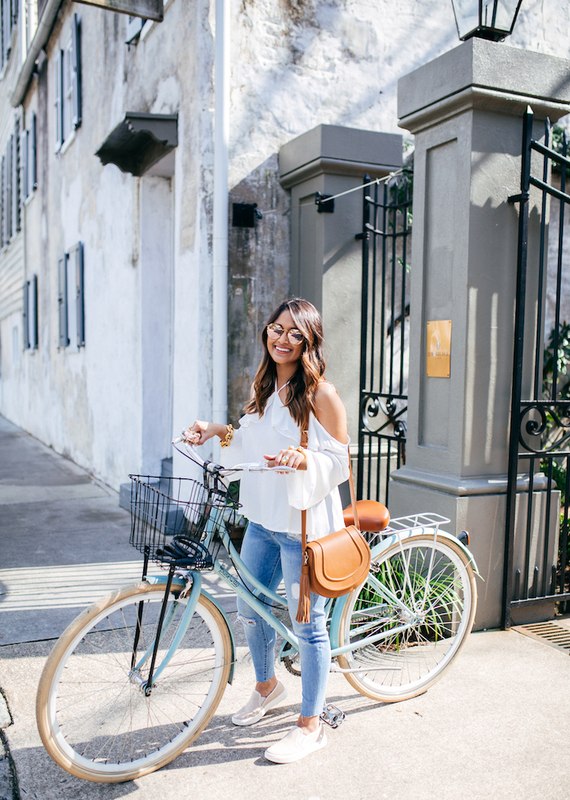 Scroll through this post for my top recommendations on dining, hotels, sight seeing and where to “wine” down! 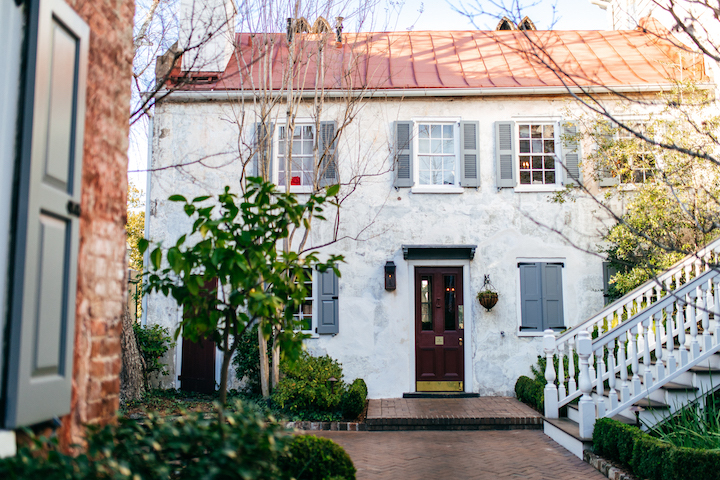 We stayed at the most adorable boutique hotel in Charleston, the Zero George Hotel. 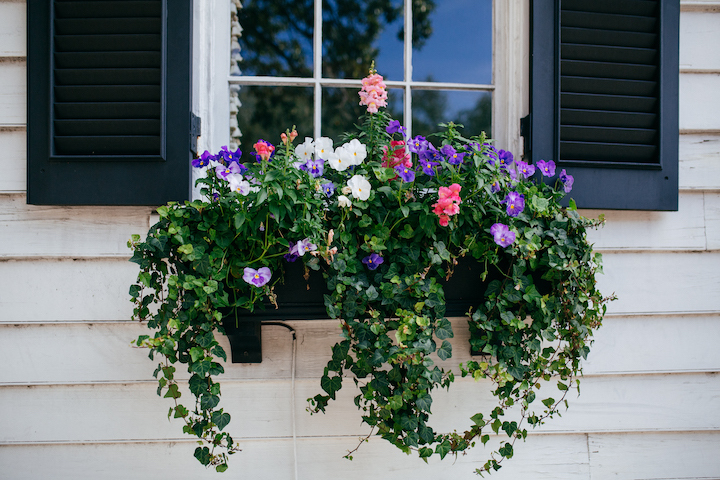 We lodged in the main house on the third floor so every morning we would just walk right downstairs for complimentary breakfast and coffee. Speaking of coffee, Zero George offers free coffee, lattes, espresso and cappuccinos 24 hours a day! 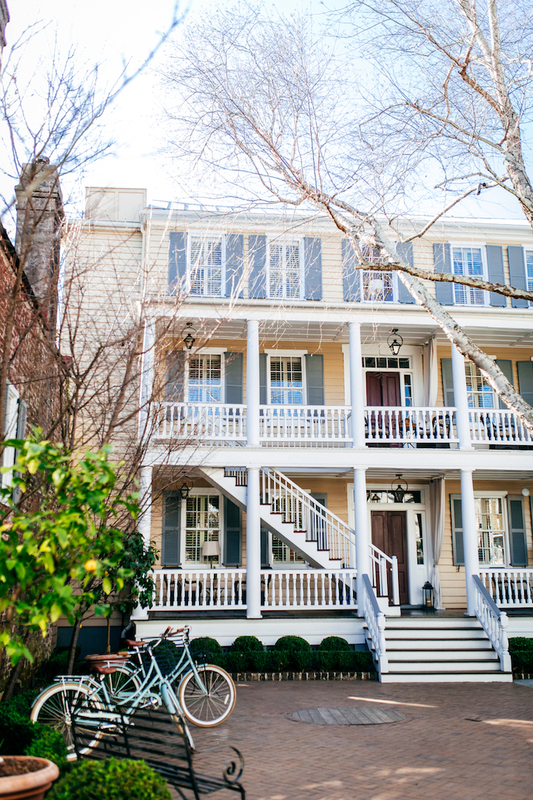 If that isn’t amazing enough, they also offer daily bike rentals and host a complimentary wine and cheese hour for their guests every afternoon. The servers personally deliver wine and cheeseboards to your room or balcony for you to enjoy. 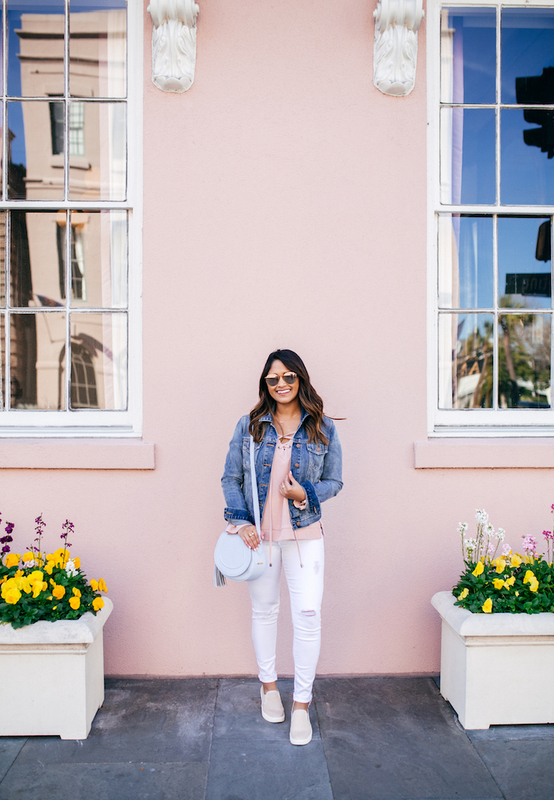 In case you missed my Instagram posts, this past Charleston trip was one for the girls, but I would love to come back here for a romantic weekend with Blake! It is among the most darling towns I’ve ever visited! 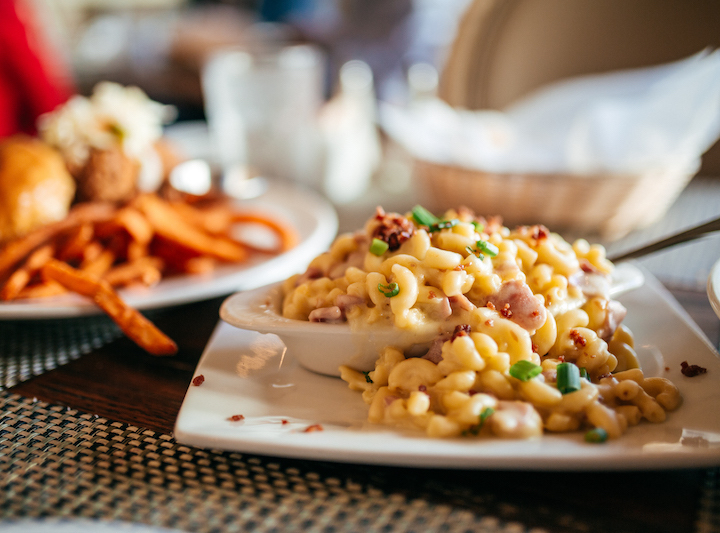 Poogan’s Porch | Be sure to order the pimento cheese fritters as an appetizer and a side of the mac & cheese! It’s heavenly! 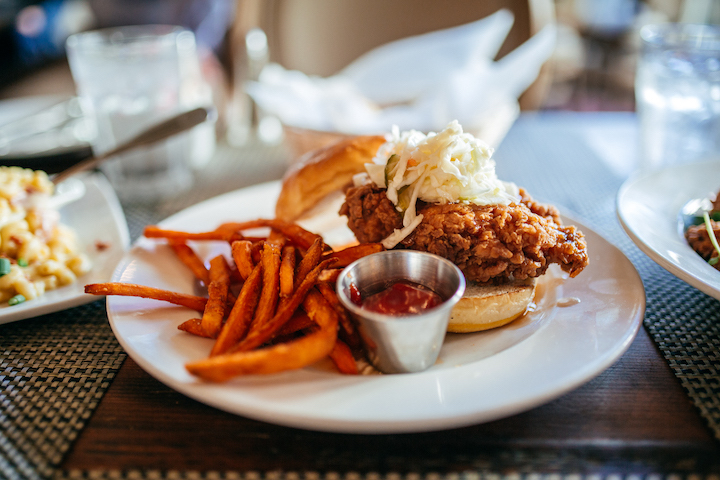 Almost as heavenly as their fried chicken sandwich! Mix flour, baking powder, and sugar thoroughly— cut in shortening until mix forms course crumbs. Add 3 oz. buttermilk and mix. Add additional buttermilk until desired consistency is met. Place dough mixture on a floured surface for kneading and pat dough to 1/2 inch thickness and use biscuit cutter. Place biscuits on lightly greased baking sheet and bake 350 degrees for 12 minutes, or until golden brown. 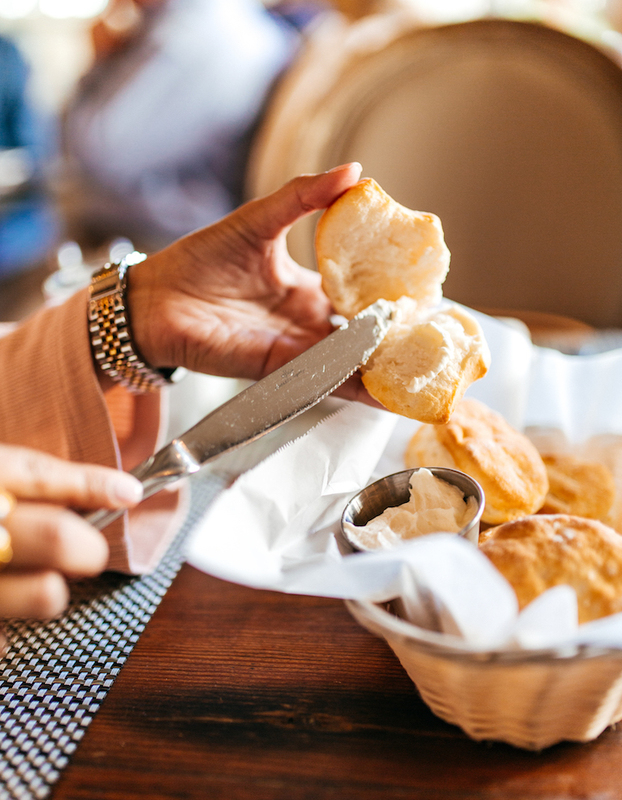 Brush biscuits with melted butter! Xiao Bao Biscuit | I’ve one word you…SPICY! If you love spicy asian fusion with southern food, this is your go-to joint! 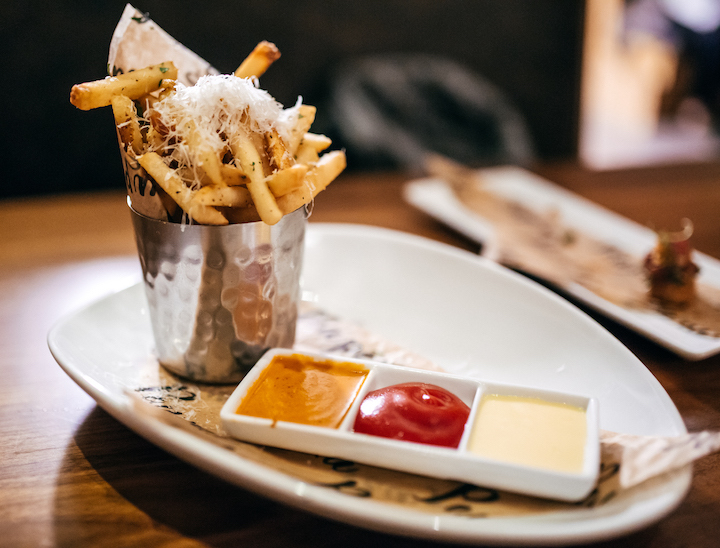 Paw Paw Restaurant | Their CAST IRON POTATO GNOCCHI is delightful especially with a side of truffle fries! Raw 167 | Do yourself a favor and order the Crispy oysters! 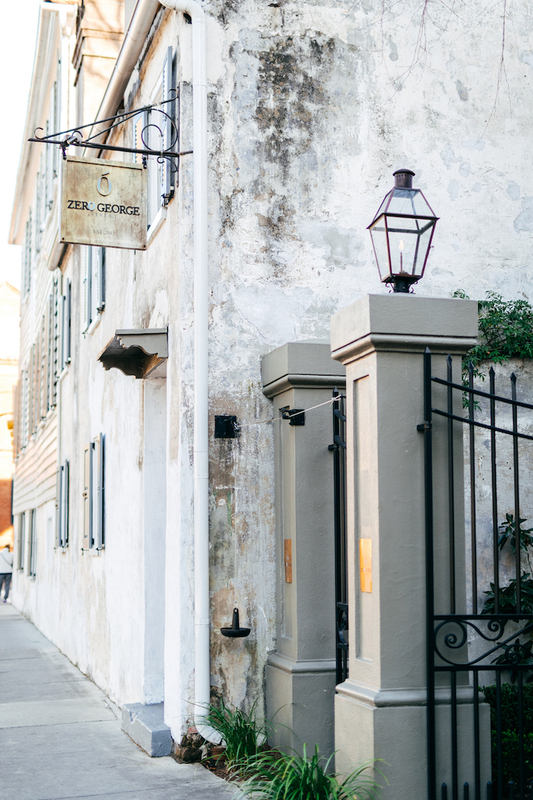 Darling Oyster Bar | We were so bummed that we didn’t get to eat because the menu looked amazing, but I’ve already added to must-do list for the next time that I visit! Everyone raves about this place! Snob | We didn’t get to actually eat here, but we heard this place was fabulous! 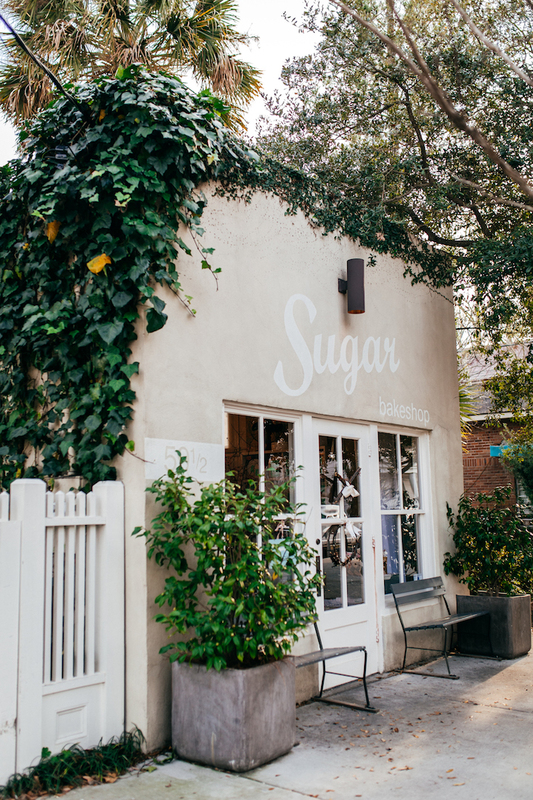 Sugar Bake Shop | one stop shop for coffee & freshly-baked cupcakes! 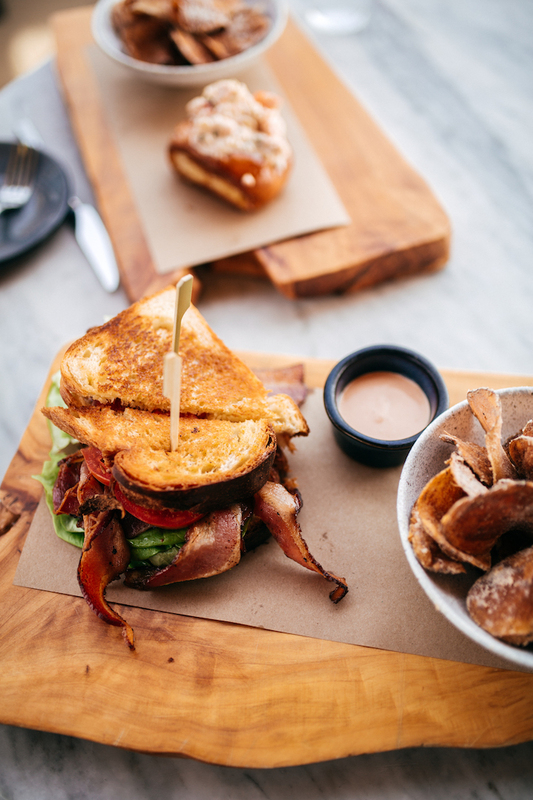 The Watch Rooftop Kitchen at The Restoration Hotel | This restaurant definitely sits right around the top of my food list because their BLT, shrimp rolls and house-made chips were absolutely delicious! In fact, I haven’t stopped thinking about my meal there because it was that good! Plus you get the best rooftop view while you eat! Outfit: White Jeans (wearing sz 26) | Blush Lace Up Top | Denim Jacket (wearing sz XS) | Somers Sneakers c/o Sofft Shoes (also available here)— size down | Ray-Ban Round Sunglasses in Rose Gold | Jenni Saddle Bag (Designed by Haute Off The Rack in collaboration with Gigi New York)— new spring colors coming soon! 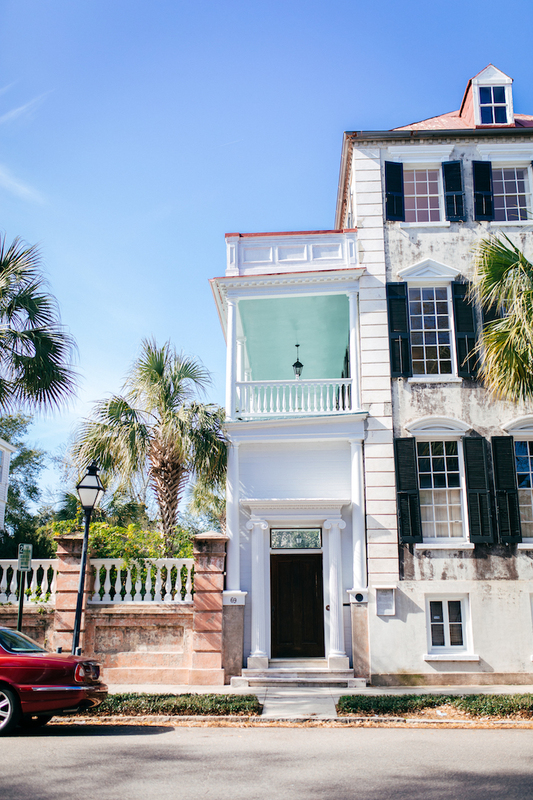 If you have the extra time, I highly recommend a walking tour to learn all about the history and culture of Charleston! Outfit: Steve Madden Ava Sandals (also available here) | Steffee Dress c/o Yumi Kim | Jewelry c/o Julie Vos | Jenni Saddle Bag (Designed by Haute Off The Rack in collaboration with Gigi New York)— new spring colors coming soon! 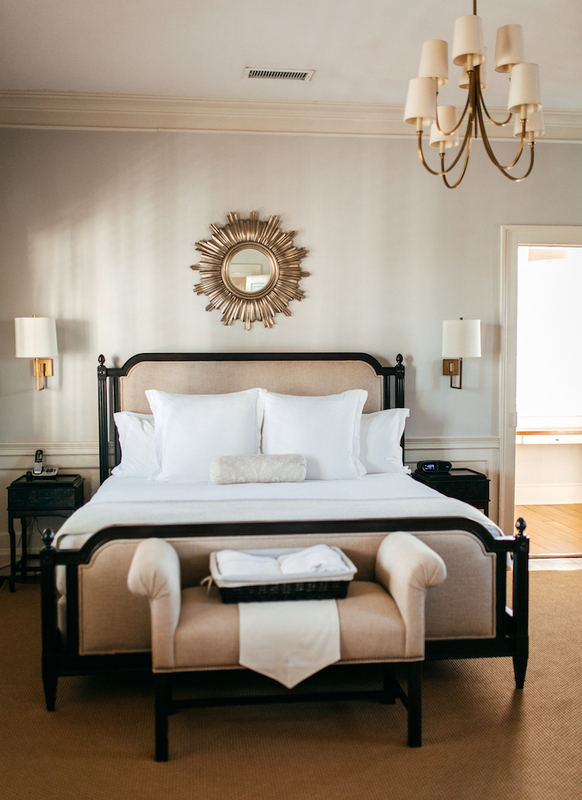 A special thanks to Jennifer Stuart at Exploreateur Travel for helping us plan the perfect Charleston trip!